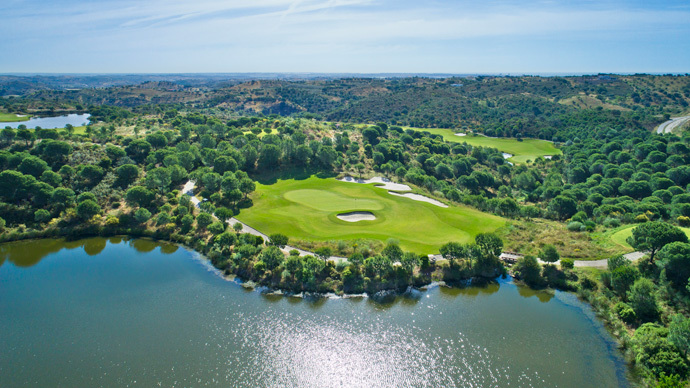 Monte Rei Golf Course, is set in the picturesque foothills of the Eastern Algarve, with sweeping views of the Serra do Caldeirão mountains to the north and the Atlantic Ocean to the south. 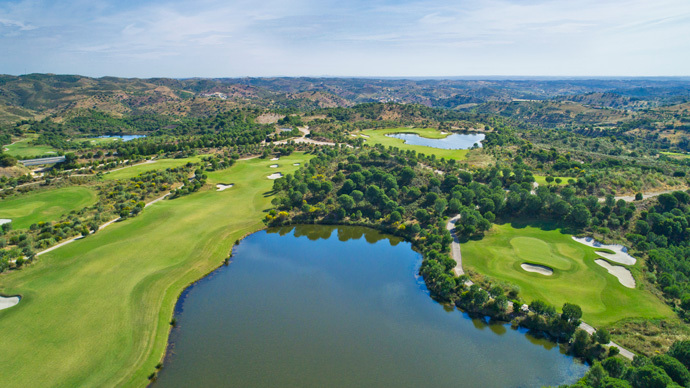 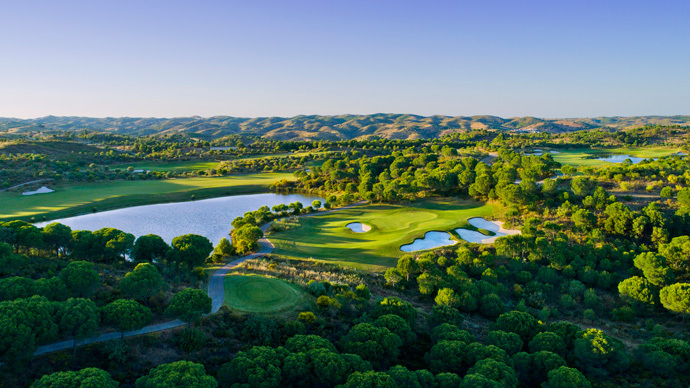 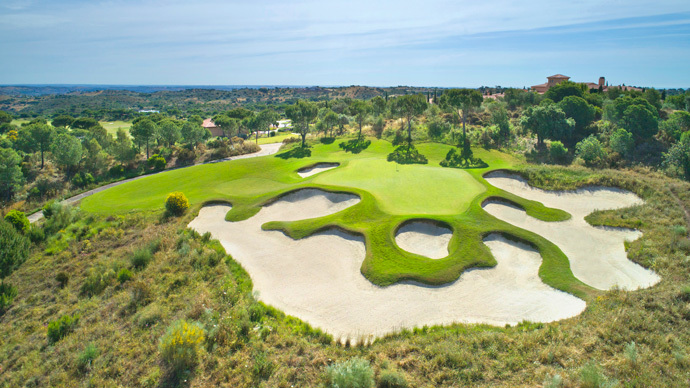 A truly unique design; with water coming into play on eleven of the eighteen holes, Monte Rei golf course features an enjoyable series of eight par-4s, five par-3s and five par-5s in a challenging and distinctive layout. 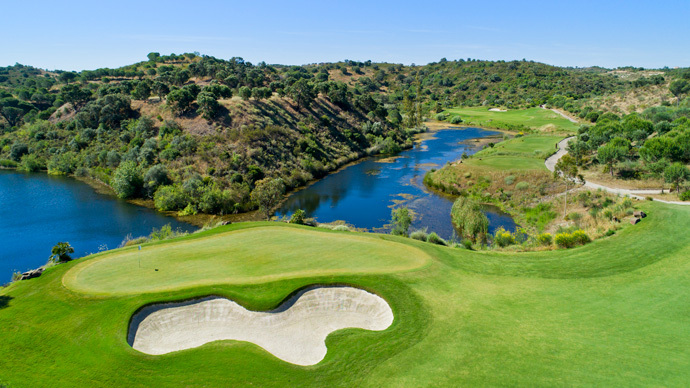 Monte Rei golf course presentation is highly individual, each hole a design gem blending effortlessly into this natural canvas, from its ingenious shape and sculptured bunkers, to the impressive presentation and attention to detail making every golf hole as remarkable as the next; fairways and greens are bordered by several lakes, indigenous plants, native grasses and trees adding drama to the landscape, and providing golfers with unforgettable moments to cherish in this unique and tranquil golf environment. 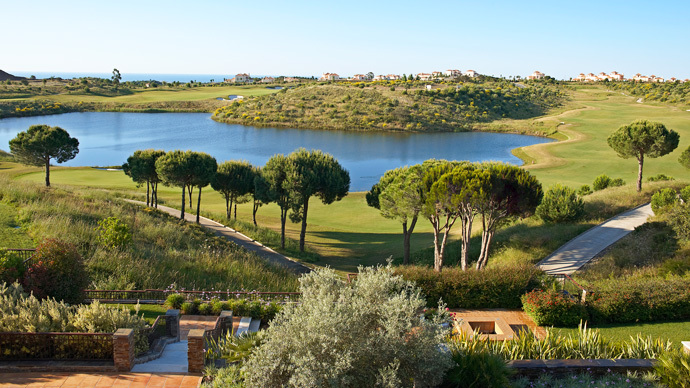 From Faro take the A22 in the direction of Spain, exit the A22 at the Tavira junction, follow signs to Tavira, and at the main roundabout on the N125 road take 3rd exit in the direction of VRS. 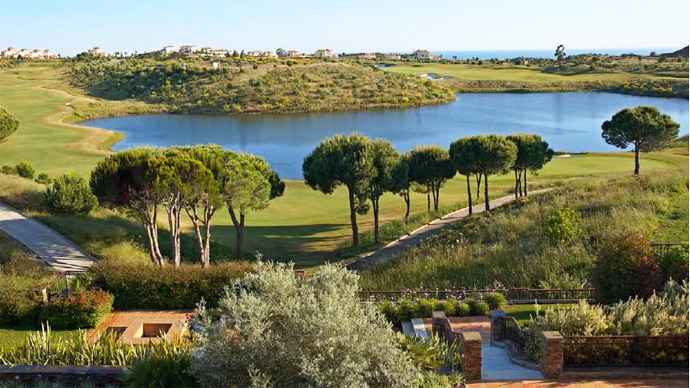 Antonio, after 11 km you will see a large blue sign on the left hand side of the road indicating to turn left for Monte Rei Golf & Country Club; follow signs through the quaint village of Santa Rita and then pick up the directional signage to the Monte Rei golf course. 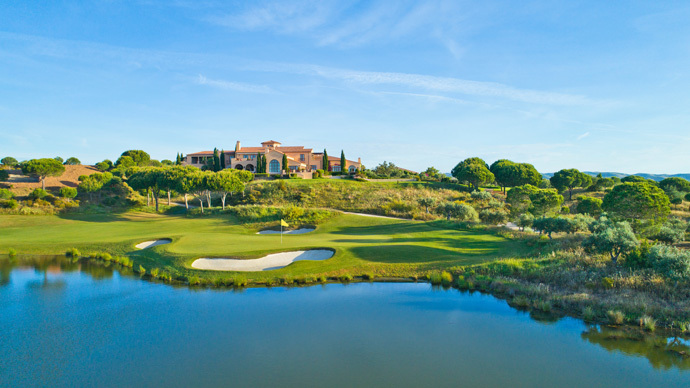 Water hazards: Designed wonderfully for cutting off or laying up?